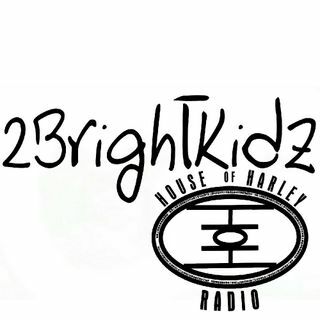 House of Harley Radio Presents 2 Bright Kidz!!! This show is about very intelligent kids discussing topics that are important to them. They will be having other kids as special guest that are out there making a difference in their community. Adults are allowed ONLY if you are SUPER COOL!!! Just kidding...but we welcome EVERYBODY!!! 2BKz....LET'S HAVE FUN!!! !